Certified, Low Mileage, Leather Seats, Heated Seats, Rear View Camera, Remote Engine Start, Premium Audio System! 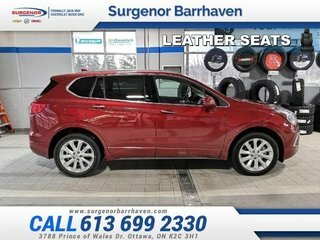 A quiet interior, comfortable ride quality, and attractive styling make this Buick Envision a hard crossover to resist. 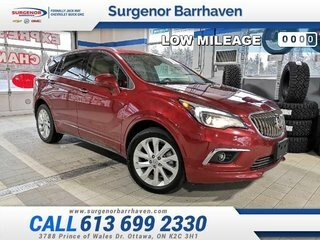 This 2018 Buick Envision is for sale today in Ottawa. 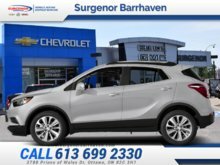 Your sense of luxury has been set in motion with this 2018 Buick Envision. Responsive performance, intelligent innovations, and a thoughtfully crafted interior ensure that this Envision is a joy to drive, and a joy to share. 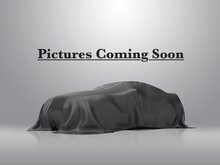 This low mileage SUV has just 16475 kms and is a Certified Pre-Owned vehicle. It's chili red metallic in colour. It has an automatic transmission and is powered by a 2.0L I4 16V GDI DOHC Turbo engine. This vehicle has been upgraded with the following features: Leather Seats, Heated Seats, Rear View Camera, Remote Engine Start, Premium Audio System, Blind Spot Detection, Bluetooth. It has a certified used vehicle warranty for added peace of mind. Our Envision's trim level is Premium. 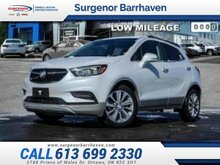 This Envision Premium comes loaded with many of the same features as the Essence trim like leather heated seats, heated rear seats, Buick Intellilink with an 8 inch touch screen and Bluetooth streaming audio. This Envision also receives a Bose premium 7 speaker audio system, tri zone climate contol, a heated leather wrapped steering wheel and safety features like forward collision alert, blind zone detection, front and rear parking assist and even a rear vision camera. Buy this vehicle now for the lowest bi-weekly payment of $257.13 with $0 down for 84 months @ 6.99% APR O.A.C. ( Plus applicable taxes - Plus applicable fees ). See dealer for details. 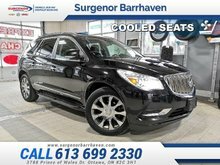 Interested in the 2018 Buick ENVISION Premium - Certified - Leather Seats - $257.13 B/W ?